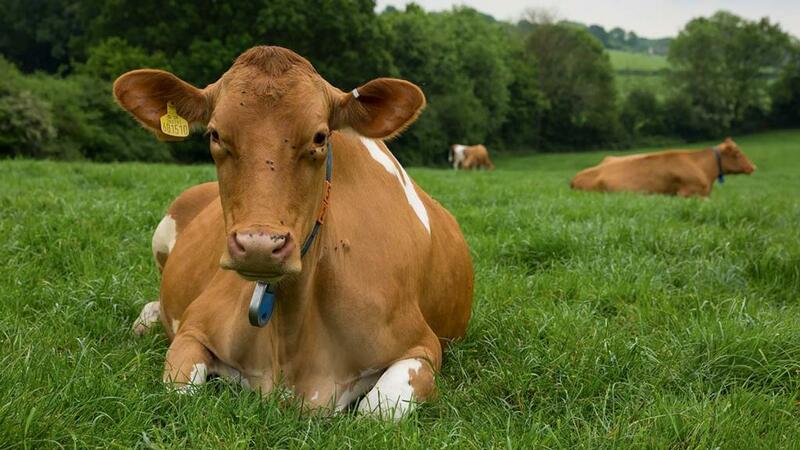 Embracing traditional and contemporary markets has been key to creating a thriving dairy business in the South West and beyond. 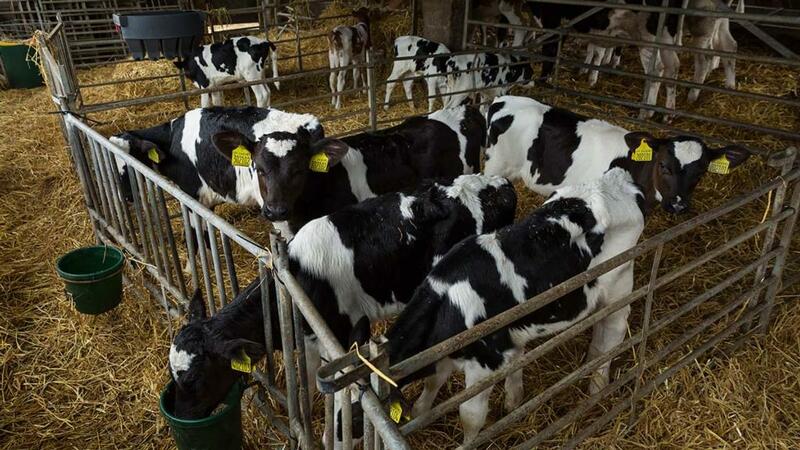 Jack Watkins speaks to the siblings behind Hinxden Farm Dairy. The phrase ‘keeping it in the family’ could have been coined for Hinxden Farm Dairy. Trading as W.G. and T.A. Manford, the sibling partnership of Graham Westacott and Sally and Richard Manford tackled a family crisis in the 1980s by building on deep local roots to develop a thriving dairy business. But while doorstep milk deliveries from their base at Benenden, Kent, are mainly confined to a roughly 10-mile radius, a wholesale contract with Farmdrop has enabled them to reach the London market. Their line of dairy and cheese products recently earned them six prizes at the International Cheese Awards. Restocking with Guernseys because they were the cheapest cows he could afford, he gradually rebuilt the milking herd, but further expansion was scuppered by his sudden death in 1981. While the family have been selling directly to the public and had experience running Guernsey cows, new challenges lay ahead once they took the new business over. “The people we bought the business from had Guernseys as well, so it was a pretty seamless transition. It quickly became apparent, however, we would need some black and white cows, because this was around the time there was a big thing about reducing fat. 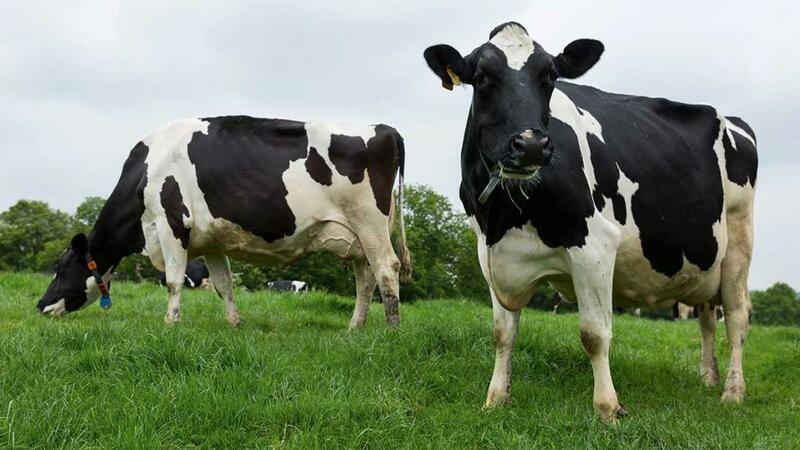 “It was all about producing skimmed and semi-skimmed milk.” A restocking programme was undertaken to meet the greater volume of milk required. While the farm had 100 Guernseys when they took over the dairy, today they are down to about 70, with 160 Holstein-Friesians. The success of the approach is evidenced by the fact the herd now generates one-and-a-half million litres of milk per year. Yet it is a financial necessity the farm is able to be almost entirely self-sufficient on forage, the siblings say. This is not helped by land which is slow-drying Wealden clay, which can lead to restricted spring and summer grazing seasons, and means cattle can be back indoors by the end of September, sometimes even earlier in an especially wet year. Graham grew 68ha (170 acres) of maize and cut more than 202ha (500 acres) of grass silage over summer last year. He says: “The problem has been getting more land. You cannot just say I have 100 more cows, I am going to buy more land. “We have four neighbouring farms and we are all in the same position, leap-frogging over one another. We have become very spread out and have land up to five miles from our Hinxden base. The dairy was built next to the old barn, which is known from the farm deeds to date back to at least 1812, and which houses the milk refrigerator. While one full-time and one part time dairy worker are employed, Sally initially did most of it herself, learning about processing by understudying people they bought the dairy from. The family continues to deliver milk in glass bottles. As well as Channel Island Gold Top from the Guernseys and whole, semi-skimmed and skimmed milk, they have gradually extended the range of other products to include yoghurts, creams and creme fraiche. The sales end of the business has seen periods of expansion, consolidation, then progression into other areas, says Graham. “We started off with about 200 doorstep milk deliveries and next to no wholesale trade. We went up to 1,000 doorstep calls, but we have had to ease back on those to about 700-750 deliveries. “People die, and it tends to be older people who have milk delivered.